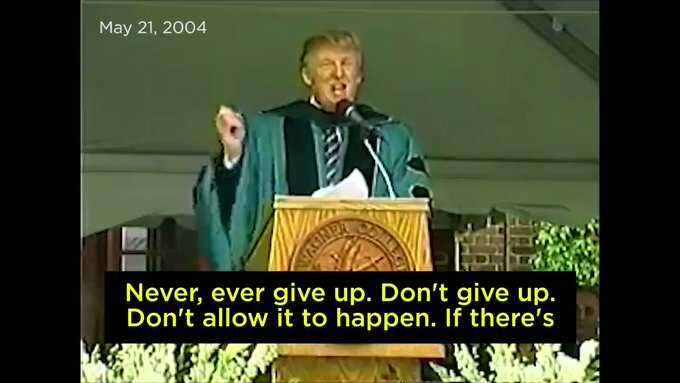 WashPost – Daily Show Finds Trump 2004 Graduation Speech That Told Graduates Not To Be Stopped By A Concrete Wall!!! Jordan Klepper On Kavanaugh – Jimmy Kimmel: Trump:Master of Impressions -J.Kimmel : Things That Last Longer Than FBI investigation Cobert – Squeeege / The Real Victims = Daily Show: Secrect, Sperdy, & Sketchy FBI Investigation! Daily Show – Desi Lydic Discovers Life Is A Lot Easier If You Apply The Tactics Of Trumps Combative Press Secretary! Jordan Klepper/ Daily Show – Are All Cops Racists???? NYMag – The Unblackening of Comedy Central – Nightly Show’s Larry Wilmore Fired, Was Guaranteed A Show Through The Election…Trevor Noah Should Have Been Fired First (same rating) Give Wilmore Daily Show!